The Novato Chamber is proud to present our 3rd Annual North Bay Business Expo and Community Showcase. 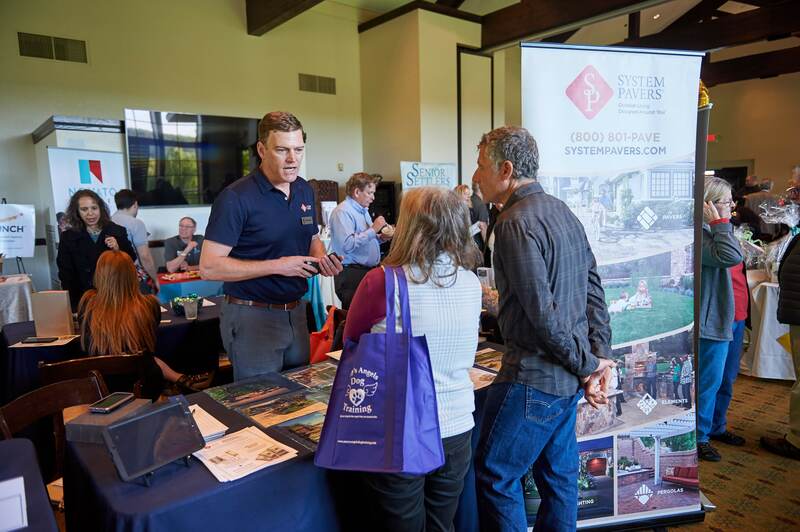 Join us at luxurious Bay Club StoneTree in North Marin and meeting business leaders and industry shakers from various North Bay industries. 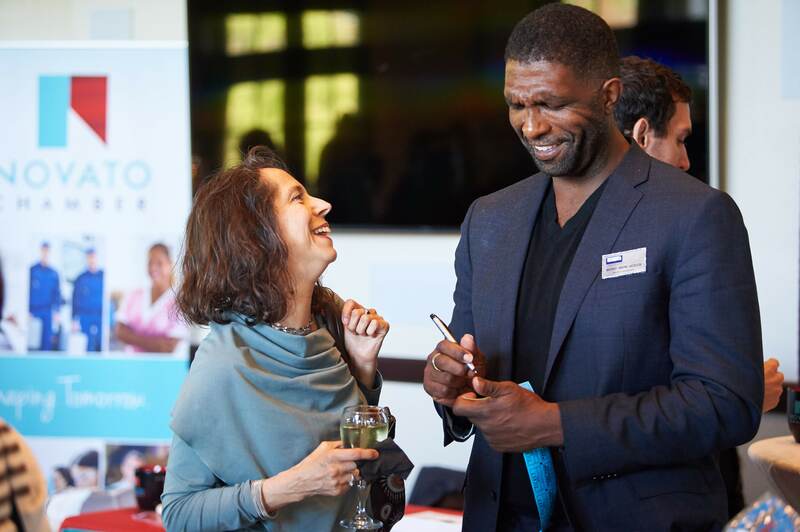 Unlike other trade shows, the Novato Chamber puts together an event that helps your businesses build deeper, more meaningful connections. We have several options for any size business and budget ALL DETERMINED TO GIVE YOU MAXIMUM EXPOSURE. 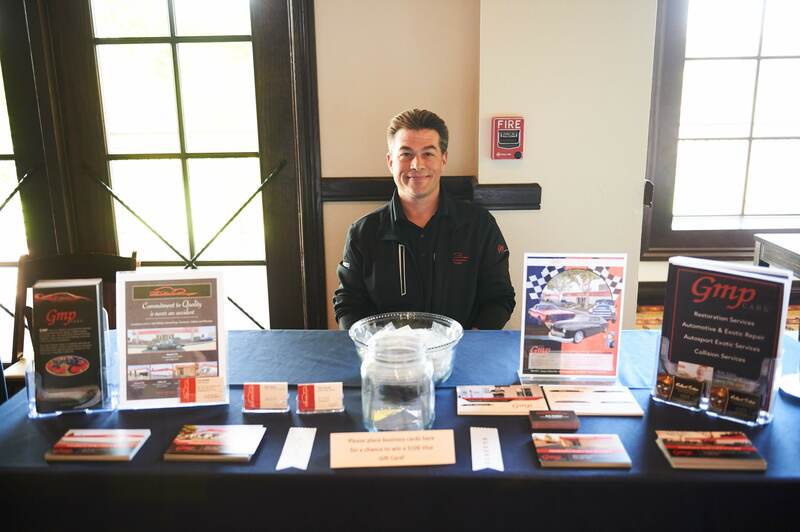 The Novato Chamber is proud to partner with GMP Autosport, 2019's Presenting Sponsor for the North Bay Business Expo and Community Showcase. 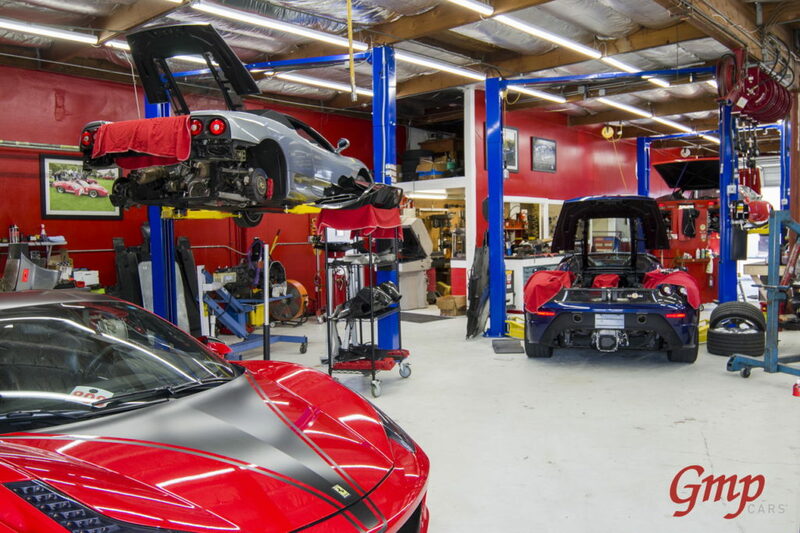 GMP Cars, located in Bel Marin Keys redefines auto-maintenance and is a one-of-a-kind shop like no other in the country. This year our Golden Ticket Raffle will bring you and your work team an ENTIRE afternoon of Kona Ice. Win this fantastic experience for your staff and return to childhood with Kona's organic and natural flavors. 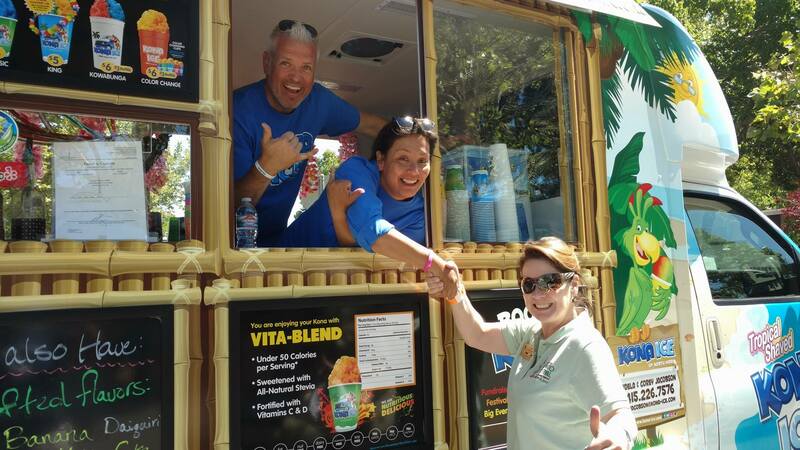 Kona Ice of North Marin was named 2018's Business of the Year! We are excited to welcome you all back to the 2019 Business Expo and Community Showcase. 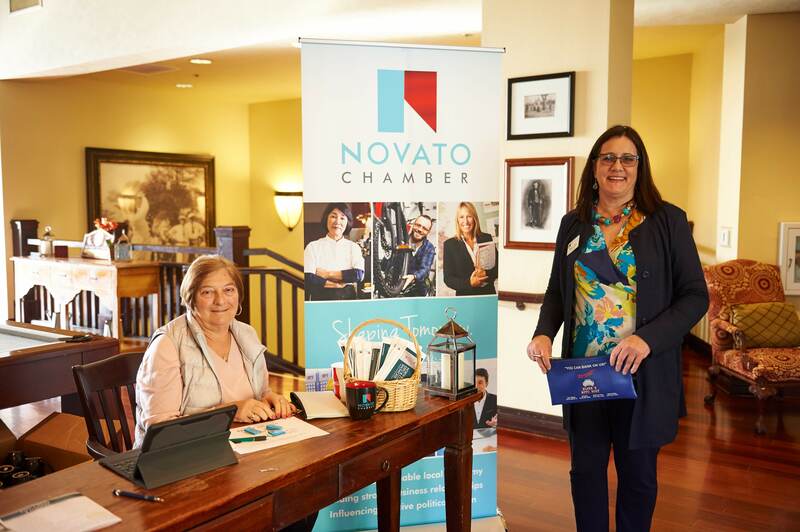 We are looking to grow businesses and nonprofits in the North Bay, with the Novato Chamber, you are always #ShapingTomorrow. Are you looking to grow your recognizability? 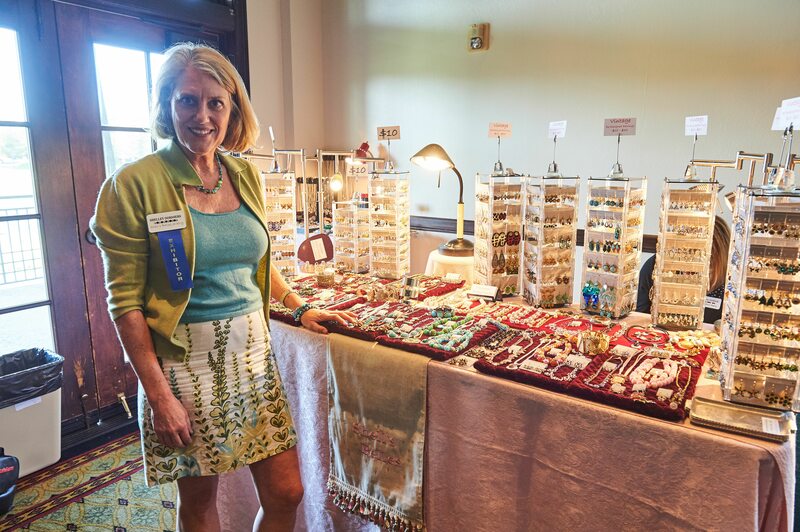 Vendors like Shelley Dorssers of Shelle's Belles Jewelry had found that the Expo has given their business a bigger name. Your following WILL grow and success will follow if you begin to network in diverse groups like those offered by this showcase. Set up a table of meander and mingle with the room. Our layout is inviting and encourages you and the businesses to make those deep penetrating connections that lead to future partnerships. Make this your day! The North Bay Business Expo and Community Showcase will give you a leg up this entire year. Join us, ADMISSION IS FREE for the public! Another way your business can participate is through the raffle. Members create items that then get displayed in the center of the room for additional publicity and recognition. Just another way for your business can grow through recognition. Our tradeshow draws businesses and organizations from ALL OVER the North Bay. Grow your partnerships and reach by connecting with industry leaders. 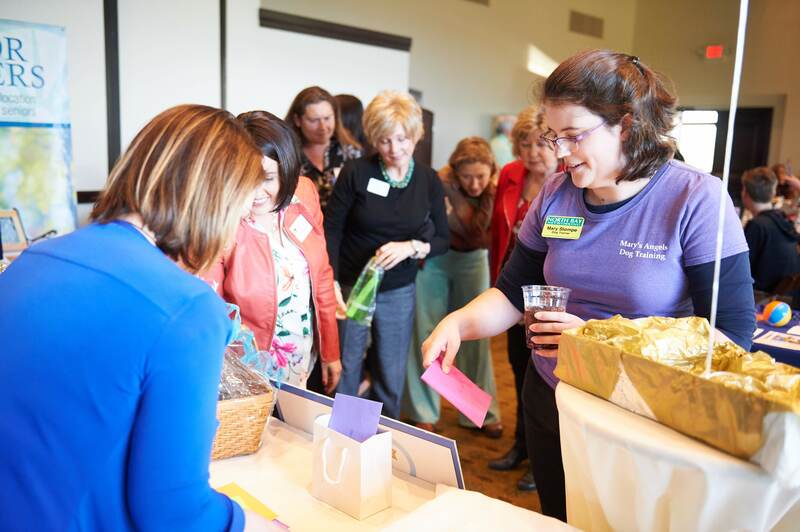 The Novato Chamber also supports you by facilitating meetups and networking opportunities. In the end, we are all hoping for the same thing. MORE BUSINESS. 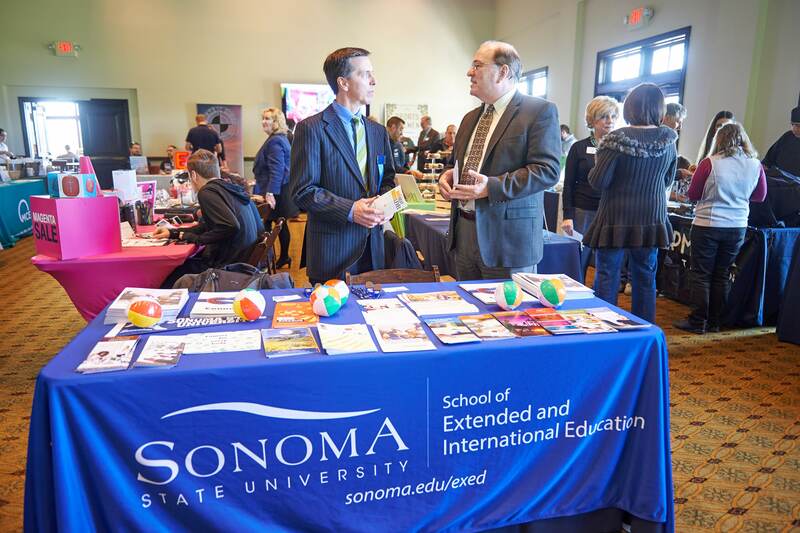 The Novato Business Expo helps you make those connections that will lead to business in the future. Whether you run a table at the event or attend and visit with the exhibitors, you are building your business. 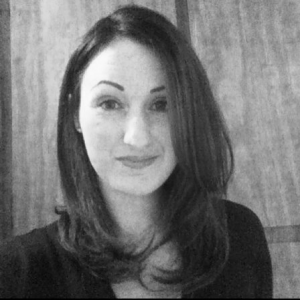 Does your business have a philanthropic partner? Do you support a specific charity or cause? This is a great opportunity for you to give your philanthropic partner some limelight. 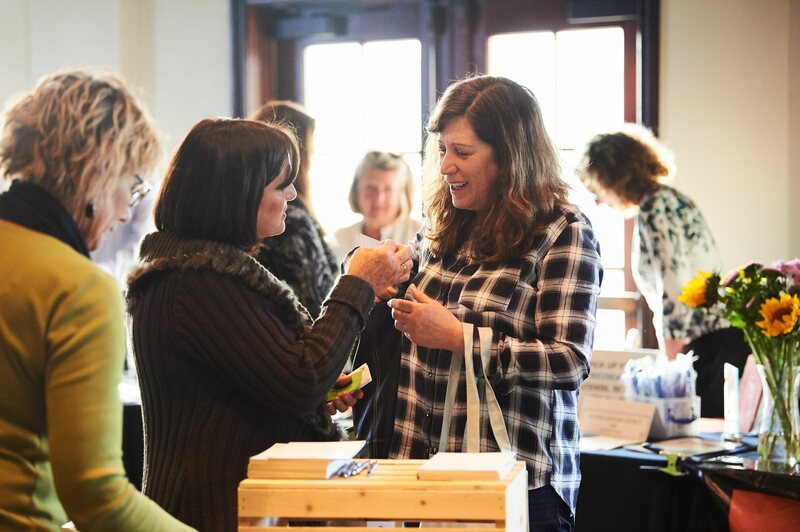 By connecting with a philanthropic organization or charity, your business may find it easier to network during the tradeshow. Each of your businesses will draw different crowds. By joining together, you will expose your business to a diverse range of consumers. A Split table will bring more people to you. Splitting a table allows your business to make connections with a more diverse crowd and potentially meet more people. The Novato Chamber believes in the strengths of cooperation in building success. The North Bay Business Expo and Community Showcase consistently draw a crowd because of the diversity of businesses located within a single event. By encouraging split tables, we ensure that the public and vendors meet more vendors than most other tradeshows in the region. Depending on how much material your business has to display, sharing a table can help you reduce the cost for this event. Some businesses in cooperative fields can utilize a Split Table as a partnership between another business. For example, a mortgage broker and real estate agent may find it useful to offer their services and expertise together. If your business is looking for additional publicity, consider sponsoring the event. In addition to the program presence, your business will receive additional recognition on ALL printed and web-materials. As a sponsor, some levels are able to choose where they would like to set up their tables. Do you like being the very FIRST business the public sees? or the very LAST? If you are interested in participating in any one of our sponsorship levels, please fill out the form below. Thanks for supporting your fellow businesses and the Novato Chamber. The highest level of sponsorship will get the opportunity to create a NEW 30-45 second commercial with Novato Community Television., Over 85% of webtraffic in 2019 is expected to be through video, get ahead of the curve and get your business ahead of the game. The Novato Chamber intentionally keeps the cost for our taste vendors low. The aim of this category is to help businesses in the food/restaurant/suppliment and other related industries the means to participate and demonstrate their unique styles and flavors. Taste vendors are the only category of business that is intentionally limited. In the end, the few vendors that join the expo are granted an immediate spotlight amongst the other vendors. Taste vendors are also supported in additional ways though added publicity before the event. In the past, some taste vendors have utilized the Expo to explore new tastes. By offering new recipes businesses gain some valuable market research and can gain valuable insights. We NEED the form in hand before we can begin any promotion for your business. We highly recomend getting us your information ASAP so you and your business may gain as MUCH marketing benefit as possible. Make your reservation for the North Bay Business Expo and Community Showcase TODAY! It takes less time to fill out an Amazon© order! Click below for the electronic form. If you have an idea or partner in mind for shared tables please indicate that on the "notes" section of the registration form. Building your brand may start with some key exposure. Because we locate ALL Expo Raffle Materials on a central table, we guarantee that people will see the items. donate a good or service to the expo's raffle. Your donation will receive publicity on all social media outlets as well as the main program for the event. Items can be related to your business or it can be a donation from a service or organization you are tied to. 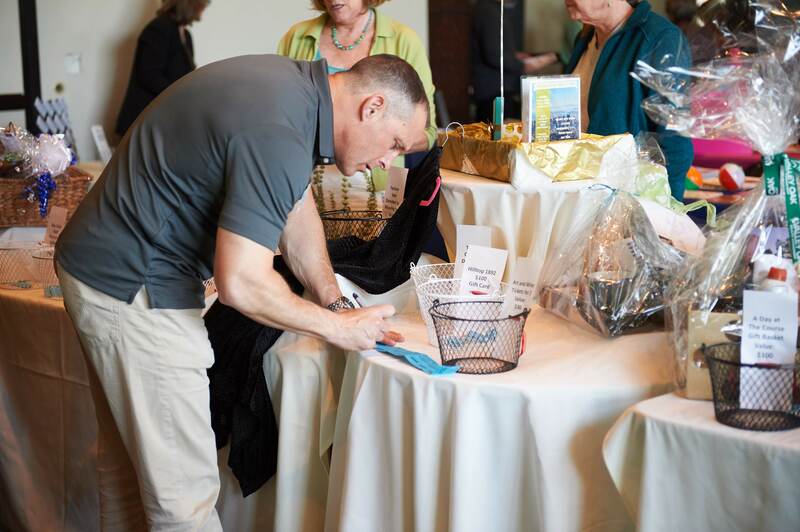 Proceeds from the raffle go to support the Novato Chamber. We aim to continue to throw business strengthening events and build a strong North Bay economy where the businesses and community thrive. We thank you for all of your support and thank you for Shaping Tomorrow. Are you new to the market? Is your product in need of consumer reviews? The Raffel offers an amazing way to support a growing new product. Ask us about the exciting opportunity with the Golden Raffle Ticket. 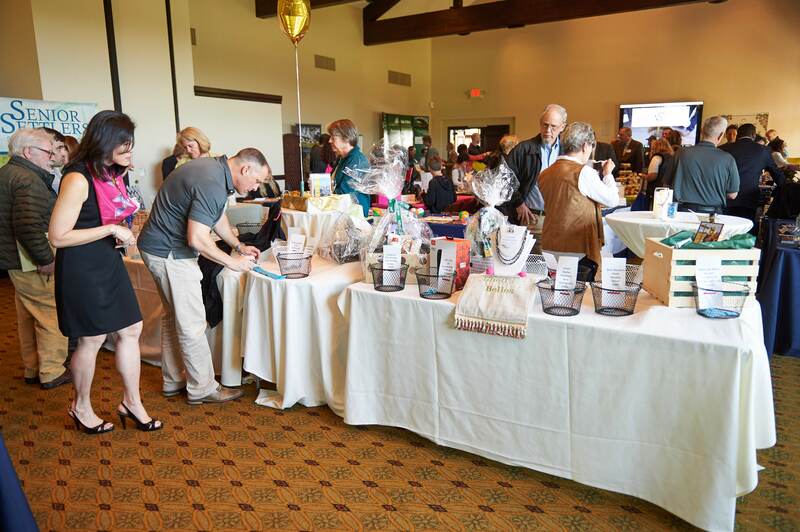 It offers additional exposure and great opportunities for your businesses to grow with the Novato Chamber, The Golden Raffle Ticket is an exclusive opportunity, please contact the Novato Chamber ASAP if you want more information. 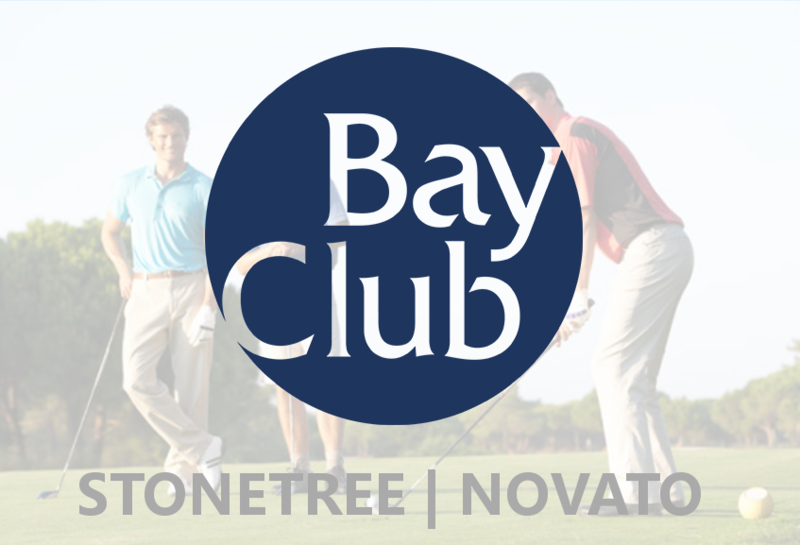 Bay Club Stonetree lies just 5 minutes from US-101. Take US-101 to Novato and merge onto CA-37 east until you reach the Black Point Exit. From there, turn right and you will be at Bay Club Stonetree in a matter of seconds. Bay Club StoneTree sits at the eastern end of San Marin/Atheron Exit on the Atherton side. Our friendly shuttle service will provide assistance to and from the lower parking area for both exhibitors AND the public; complimentary of course. Bay Club Stonetree offers an opportunity for your business to sparkle in an elegant setting. The golf course itself brings in the public to visit and participate and we work hard to promote the event in order to draw more attendees to visit you and your business. 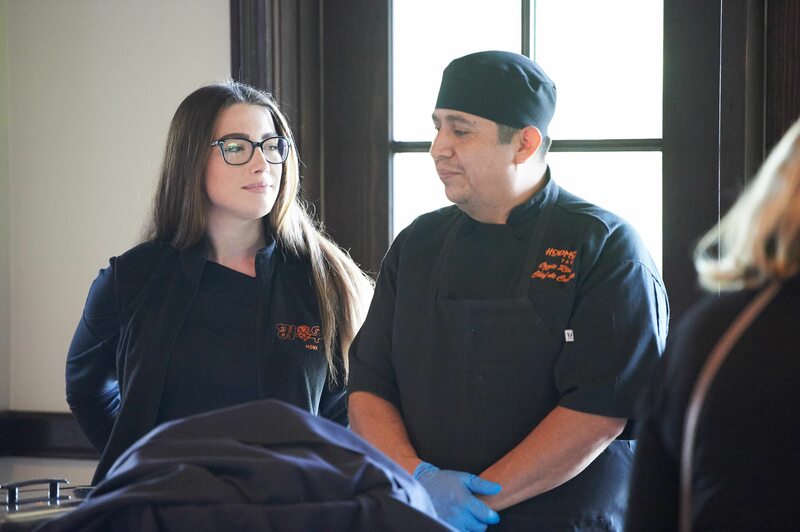 We know that volunteers could do a lot with their free time, we just are so thankful that they chose to spend it supporting the Novato Chamber and this event. Without YOUR dedication our organization would look very different. So once again, thank you to our rockstar volunteers! 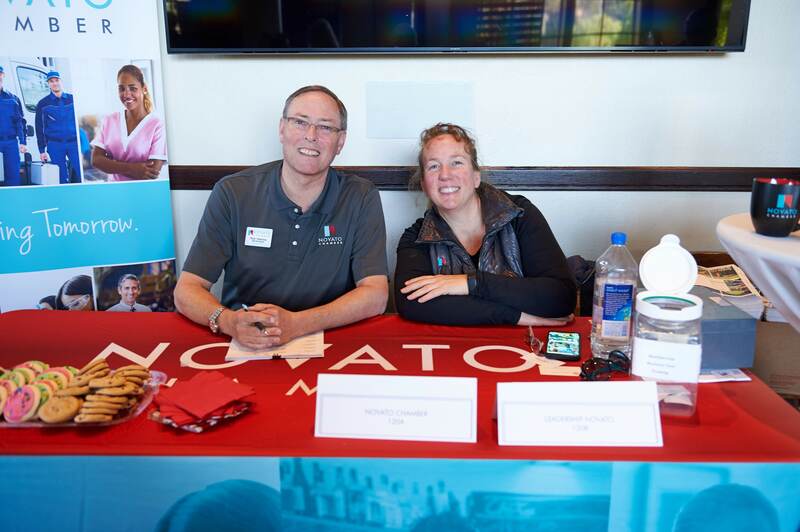 Volunteers are at the heart of every Novato Chamber event, and the North Bay Expo is no different. Believe it or not, many find that volunteering gives their business or organization the most meaningful exposure. We offer a variety of opportunities for the volunteer to make connections with fellow exhibitors and with attendees. Our volunteers have an amazing time. We as a Chamber are ALWAYS appreciative and find ways to thank our volunteers that keep them coming back year after year.